"To excel in the structuring of a problem we must be committed to a concern for quality in everything in the world around us. We must learn to care deeply." 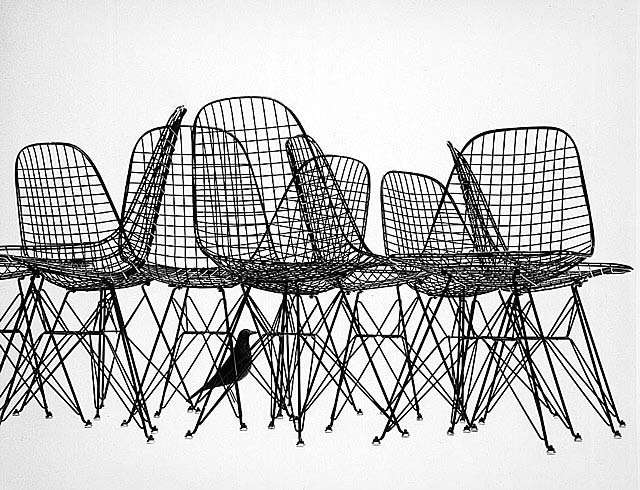 Charles and Ray Eames are, hands-down, my very favorite designers. Partners in both work and life, their work is breathtaking and inspiring. From the 1940s to the 1970s, Charles and Ray Eames's furniture, toys, buildings, films, exhibitions, and books aimed to improve society functionally, culturally and intellectually. 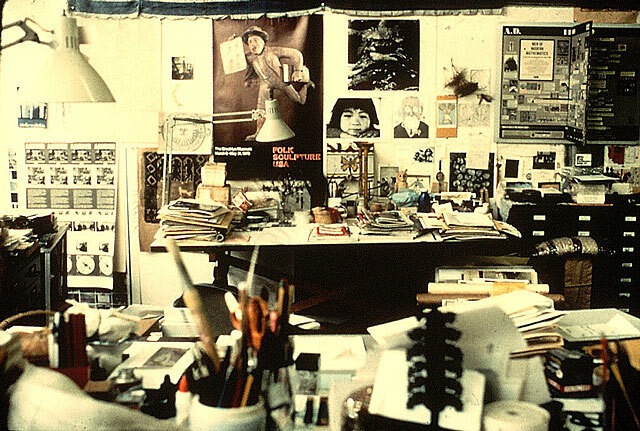 Their work is kept well-preserved and documented with a full history and gallery at The Eames Foundation. 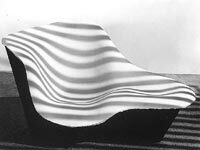 Perhaps I have always been drawn to the stunning design of Charles and Ray Eames because their deep compassion for the earth and design co-mingle so beautifully in their pieces. 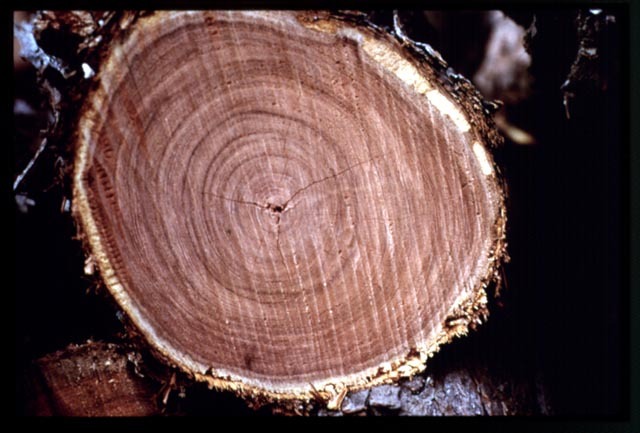 Perhaps it is the simplicity of the modern lines, the malleability they create in strong, sturdy, organic materials like wood. There is a myriad of reasons why the Eames name is one that carries the utmost respect in the design community, and why the Eames House is well-known as one of the world's most historic design installations. 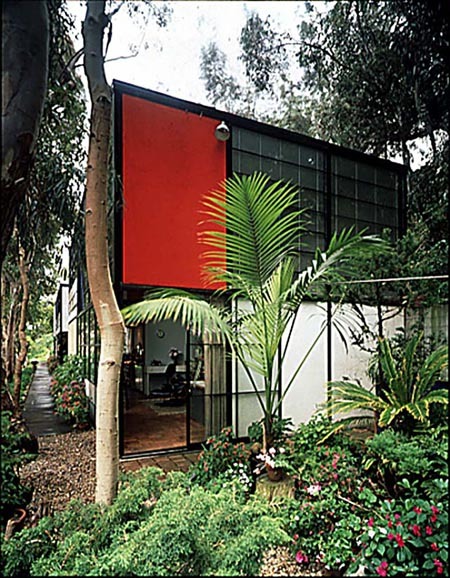 It was one #8 of 25 homes built as part of The Case Study House Program from the mid-40s to the 60's. Preserved to this day as an exhibit in sleek, modern, organic design in California. Always with a respect for nature, one of the challenges in creating this iconic structure was to create a sustainable and livable home without disturbing the vast meadow it would reside on. 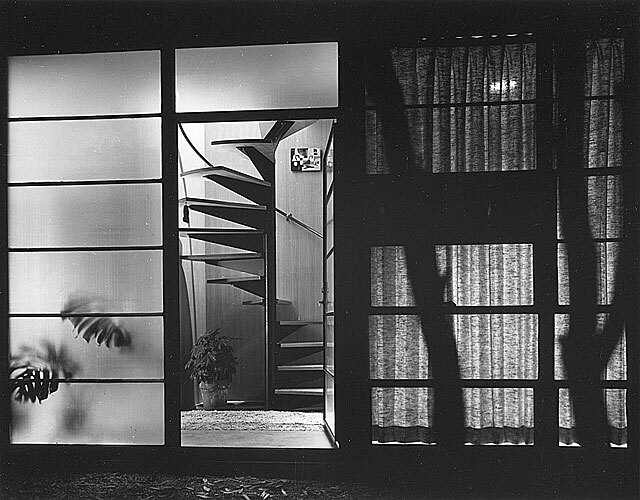 Charles and Ray perfected the stunning installation, and moved into the House on Christmas Eve, 1949, where they resided for most of their lives. Still preserved in it's original state, I hope to visit the piece that's close to perfection in person some day, as it is an architectural and design masterpiece. The Eames's genius work spans science, film, art, textiles, and countless articles, prints and multi-screen slide shows to communicate ideas and design innovation. great blog! i found you via Interiors. Happy I did!